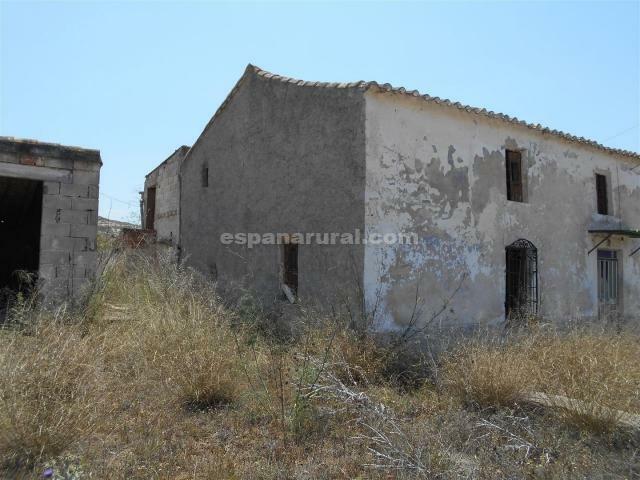 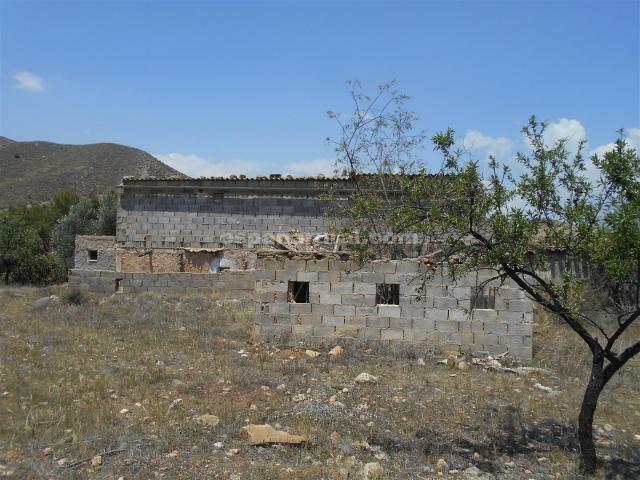 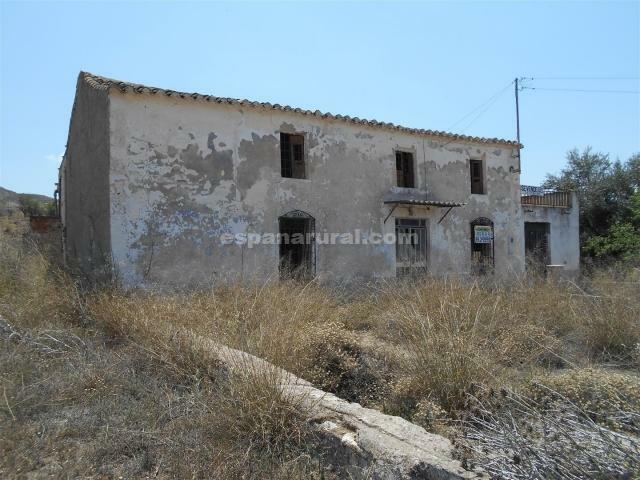 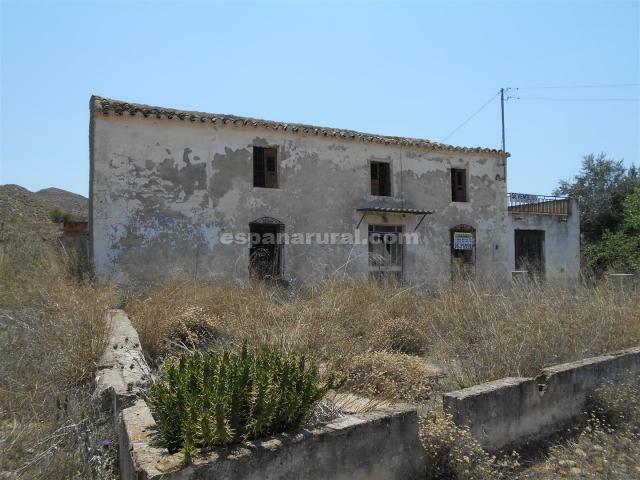 Traditional farmhouse to restore everything, is located in Las Torres in Arboleas. 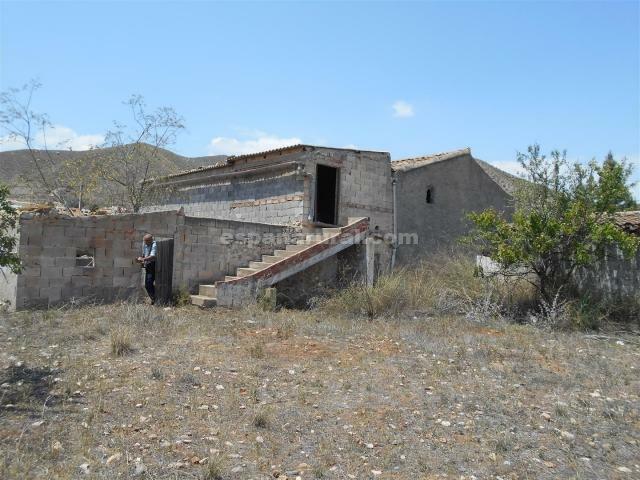 It consists of 443m2 of land and is a very large housing. 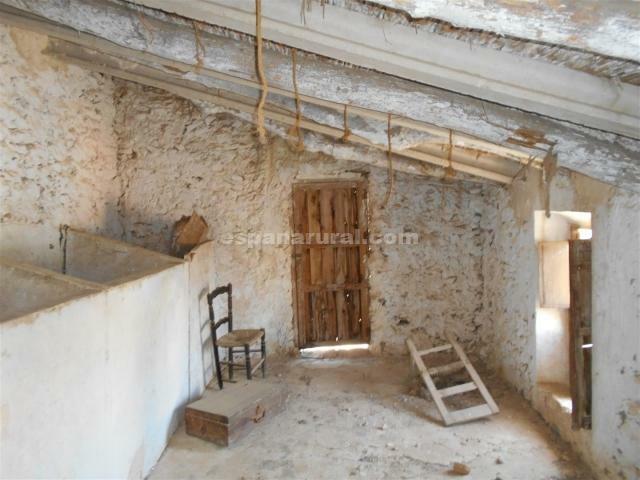 On the first floor there are 8 rooms in total. 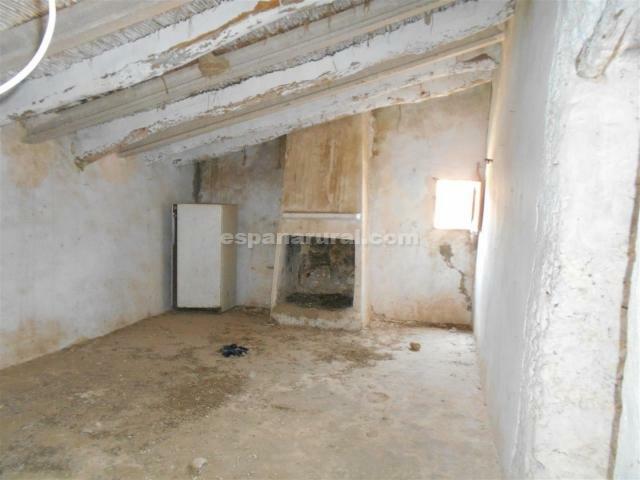 In the second there are 4 spacious chambers. 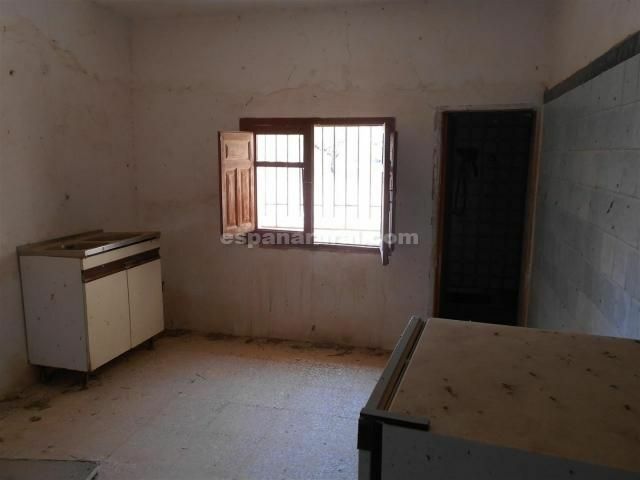 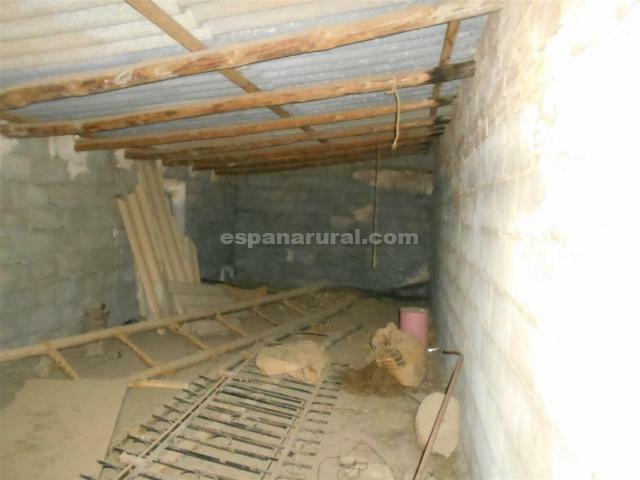 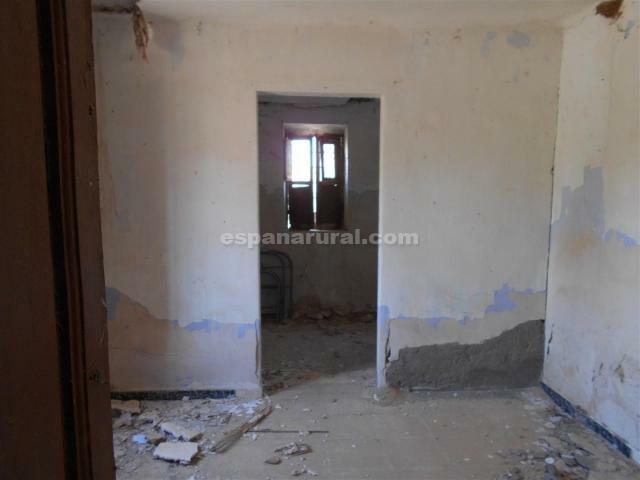 With this property you could renovate it to your liking, making it a beautiful typical home.